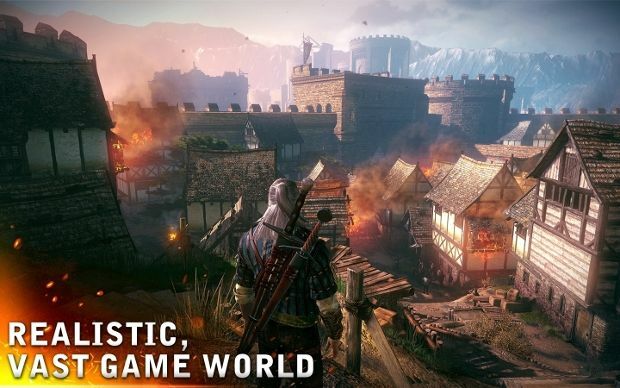 The Witcher 2: Assassins of Kings has been out for a while now, but it isn’t a dead document. Earlier this year we saw The Witcher 2: Enhanced Edition released for Xbox 360. This version also included all of the free DLC released up to that point on disc as a means of circumventing Microsoft’s distaste for serving up free content through Xbox Live. 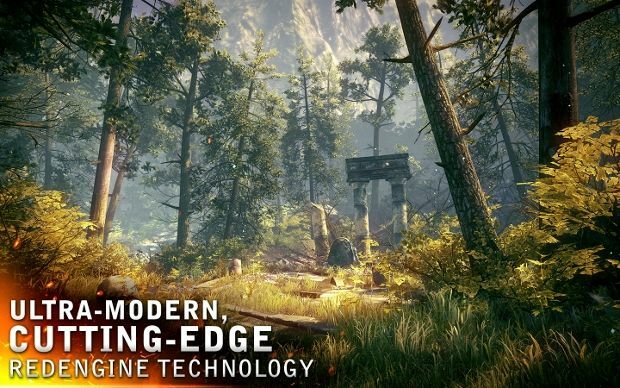 Those enhancements the team made in the little under a year it spent to put the game on the 360 were also made available to owners of the original PC release through an enormous free patch. But The Witcher 2 still isn’t dead, even with CD Projekt RED hard at work on the upcoming Cyberpunk 2077. The game has just been released for Mac and seeing it run just on medium settings shows the effort put into making the game look just as wonderful, supporting the mantra of cross-platform equality as much as technologically possible. 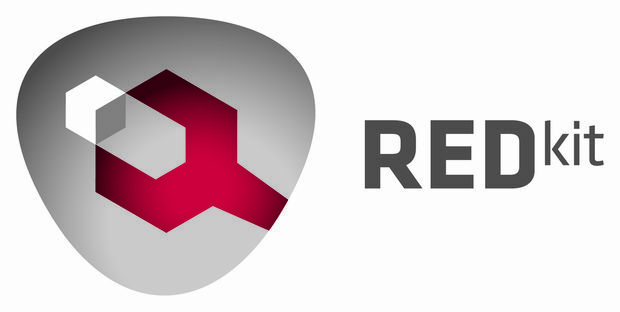 What’s more, the REDKit modding suite is slated to release in the first half of 2013 and it looks fantastically accessible without ceding creative control. Did you watch the time-lapse video in the header? I was shown a similar creation produced by the suite, in real time, and I can confirm that making that fully functioning, albeit simplistic, quest took no longer than 30 minutes. I think that the ease of use is REDKit’s biggest draw and a lot that came from community input. Earlier in the year, CD Projekt sought applications from modders who wanted to try out the beta version of the kit, selecting 100 of the applicants to provide early access. Not only are these modders working on their own mods to have ready in concert with the kit’s 2013 launch, thereby providing another breath of life for the game, but CD Projekt is working closely with them to produce high-quality content. But it’s a two way street. The modders are also providing invaluable feedback to the team, which knows how to use the tools inside and out through years of working with them, with respect to enhancing general usability. It’s wonderful to see such open, practical collaboration. CD Projekt will also be filling wikis with guides on how to use REDKit and providing video guides with developer commentary, similar to the one shown above. As you saw in the time-lapse video, creation is wonderfully accessible. Starting with blank terrain, you can set brush values and easily “paint” on -- or, better still, painlessly undo – terrain, raising hills and the like, for variety and then quickly apply the desired textures to the entire expanse. From there, you can just as easily paint a different desired texture straight onto the raised, rock hillsides. The level of control coupled with automation appears to have found a glorious happy medium. You have control over the skybox, allowing you full use of the day/night cycle, and you can even change the trajectory of the sun and moon if, perhaps, you want the sun to set behind a particular hillside. You can set parameters and have various vegetation automatically populate the area, rather than having to place tree after tree and then individual clusters of lush fauna. What’s more, it’s a snap to remove any of the automatically generated wildlife that intrudes on other elements of your environment, like a village, or to add more in desired places. Not only do features like this remove some of the rote grunt work, but they also offer wanted assistance to those who maybe want to focus more on quest building and storytelling. Plus, the ease of doing and undoing affords so much more time for experimentation. Speaking of experimentation, one of the best things about REDKit is how easy it is to jump in and test out what you’re building. You can jump right in to a fully playable version of your creation at whatever state of completion or disrepair in a matter of seconds. The actual quest building is just as intuitive. There is a page of modular nodes, between which you manually drag links, building logical connections between the order of occurrence of the things you’re producing. After you’ve placed an NPC into your world, that NPC will have a node and you can give them a quest to deliver, which you can write entirely or merely edit from existing Witcher 2 dialog interactions. All of the assets in the game are at your control, which also allows burgeoning modders to take working bits of the game and tweak them to their liking, even altering something as simple as who Geralt has a particular conversation with in the prologue sequence. The conversation scripting also has a director’s view that allows you to change things like camera angles while dialogue is being delivered. On top of that, you can even import your own voice over -- lip-synching is currently being worked on. In the creation I was shown, the NPC needed some monsters dispatched, so I saw a monster spawn point quickly defined in his little next door shanty. Again, there’s a bevy of customizable options. You can change the size of the area that the monsters spawn in, the area in which their spawning is triggered, whether or not they’re aggressive (that is, if they’ll follow Geralt should he turn tail and run), how many monsters spawn, what kinds, how quickly, how far apart from each other, and so on. With a playable, professional-looking quest delivered to me in a matter of minutes, I’m incredibly excited to see what the modding community -- the 100 working on content presently and all those folks who will have access down the line -- is going to be able to produce with REDKit. Having never modded anything in my life, I felt confident even I could tool around and produce something cool with the kit. I also recognize that it affords enough flexibility and control that particularly skilled individuals are going to be able to do some amazing things with it.